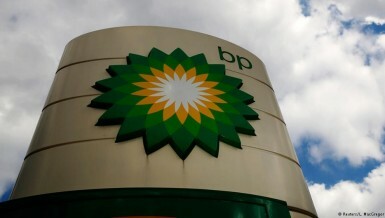 The Ministry of Petroleum aims to implement the project of the hydrogen cracking complex, and the production of gasoline in Suez, at a cost of about $2.35bn in order to produce high-quality petroleum products to contribute to the fuel market’s needs. 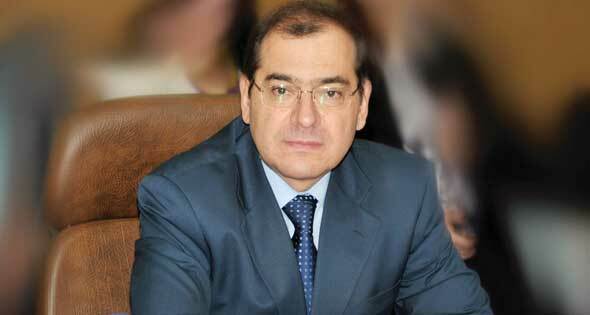 Tarek El-Molla, the minister of petroleum and mineral resources, told Daily News Egypt that four projects with total investments of $309m were completed in order to raise the efficiency of the refineries. He pointed out that his ministry is working on the development of six refineries with investments of $9bn over the next four years, as to increase the refining capacity of the Egyptian laboratories. 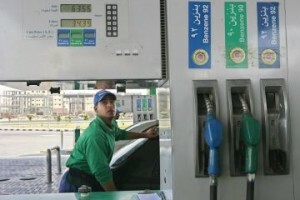 In addition to the implementation of these projects, the refining capacity of the Egyptian plants will increase to 41m tonnes per year, compared to the current capacity of 38m tonnes, to achieve an annual increase of 3.6m tonnes in the production of gasoline, and 8.6m tonnes of diesel in order to meet the needs of the market. 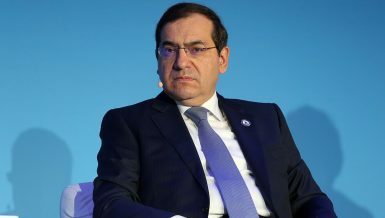 Moreover, El-Molla said that the ministry of petroleum is seeking to secure the supply of crude oil to the Egyptian factories, to increase the domestic production of petroleum products, and reduce the quantities of imported fuel, while reducing the pressure on the state’s budget. Egypt has eight crude oil refining plants with a refining capacity of 38m tonnes per year, of which only 25m tonnes are currently used. 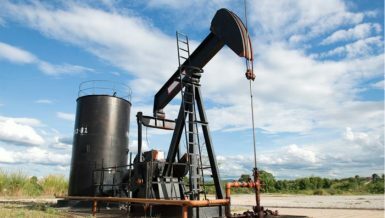 El-Molla added that the ministry started working on developing a strategy in order to increase the investments in the exploration of crude oil, and to increase the production capacity. 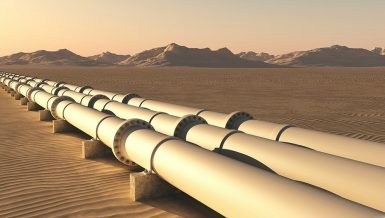 Furthermore, he said that several projects are currently underway to develop the oil fields in the northwest October area in the Gulf of Suez, and to develop the Bat, Iris, and Qasr fields in the Western Desert, as well as to increase the capacity of the offshore oil shipping facilities. 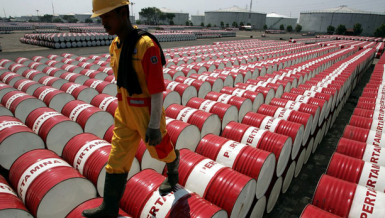 El-Molla pointed out that the ministry aims to increase the production of crude oil and its condensates to about 700,000 barrels per day during the next fiscal year, in order to contribute to securing the needs of the domestic market of fuel products.